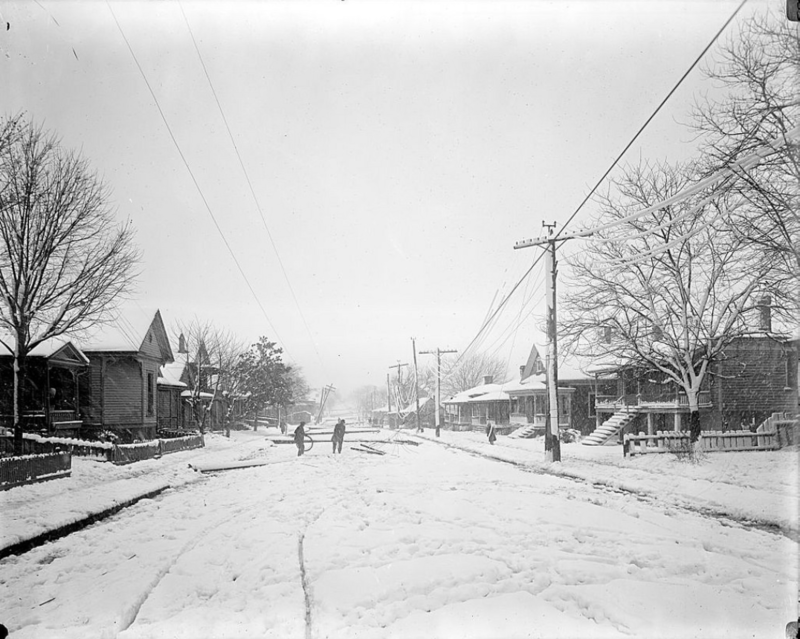 300 block of East Martin Street looking east on April 3 1915 in Raleigh, NC. 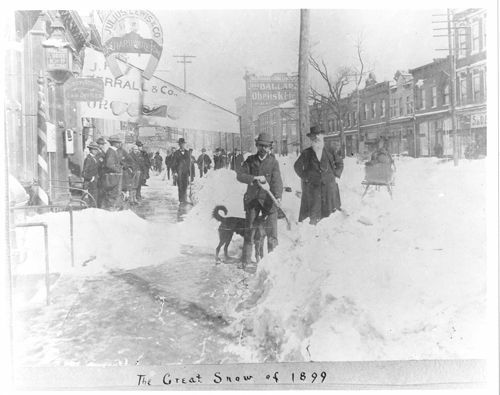 Downed power poles lie in the street, having fallen from the immense weight of the heavy, wet snow. 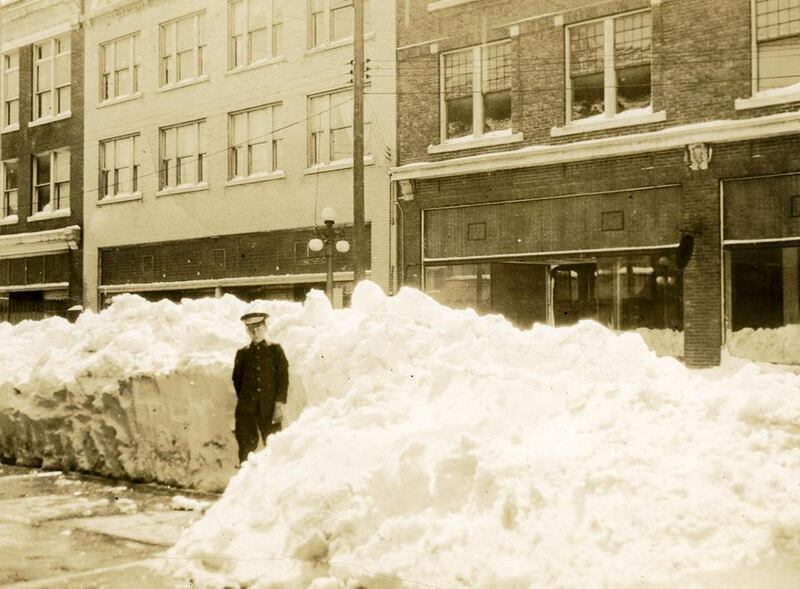 Downtown Goldsboro, NC after the March 1927 blizzard. 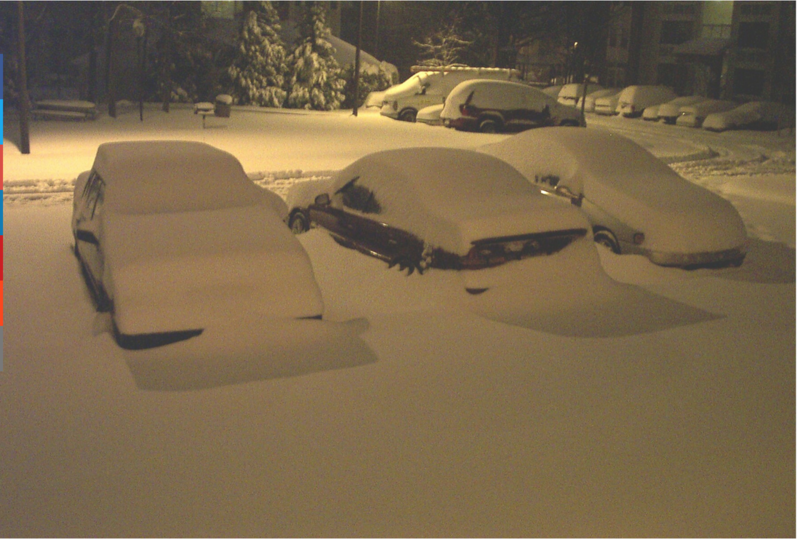 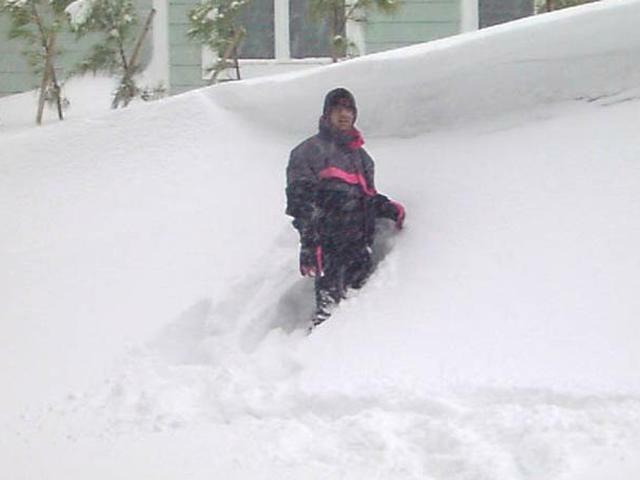 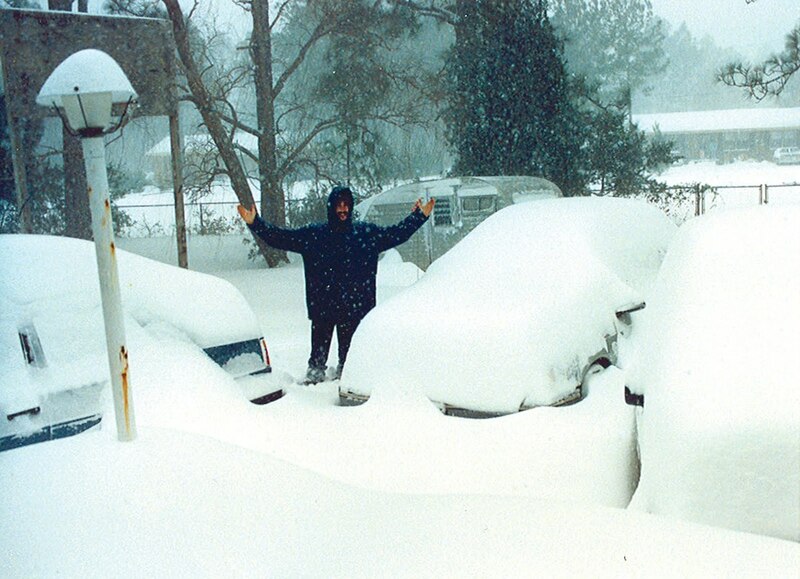 February 26-27 2004 snowstorm in Charlotte, NC pic via Brad P.